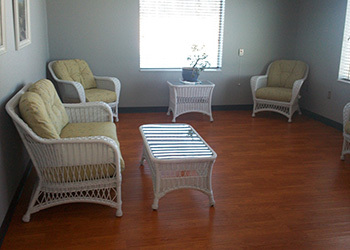 The entire staff at Rolette Community Care Center is to be commended for their outstanding, excellent care that our loved one received during his time at this facility. I cherish the care that you are giving my father. We are so appreciate how great you have all been to help him adjust to his new surroundings. Marlin is so happy here. Thank you so very much.